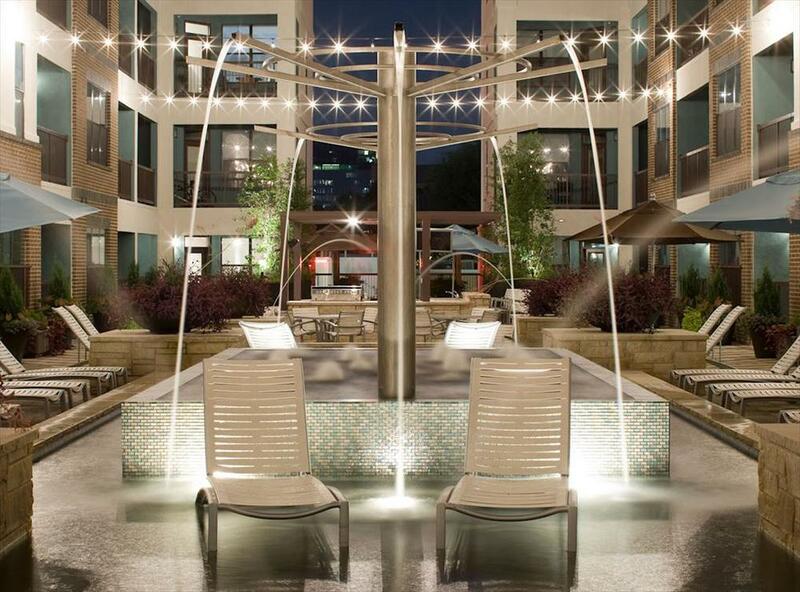 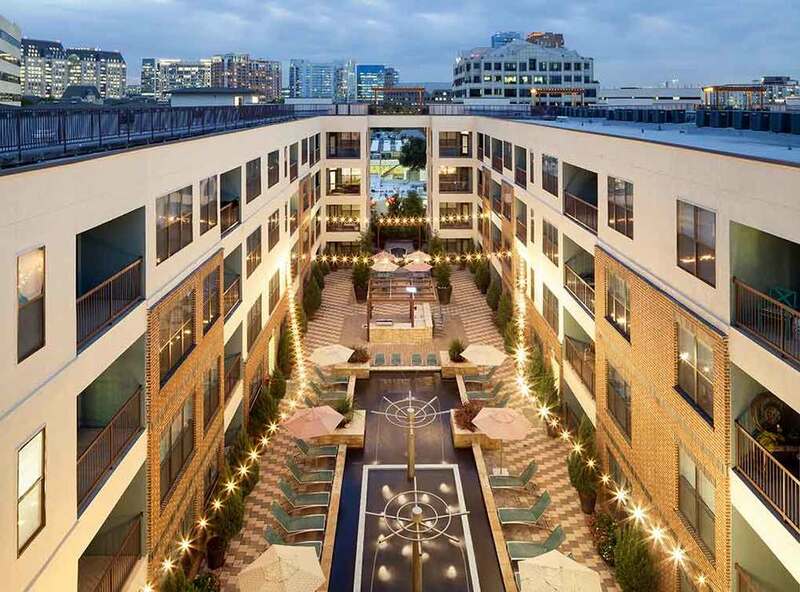 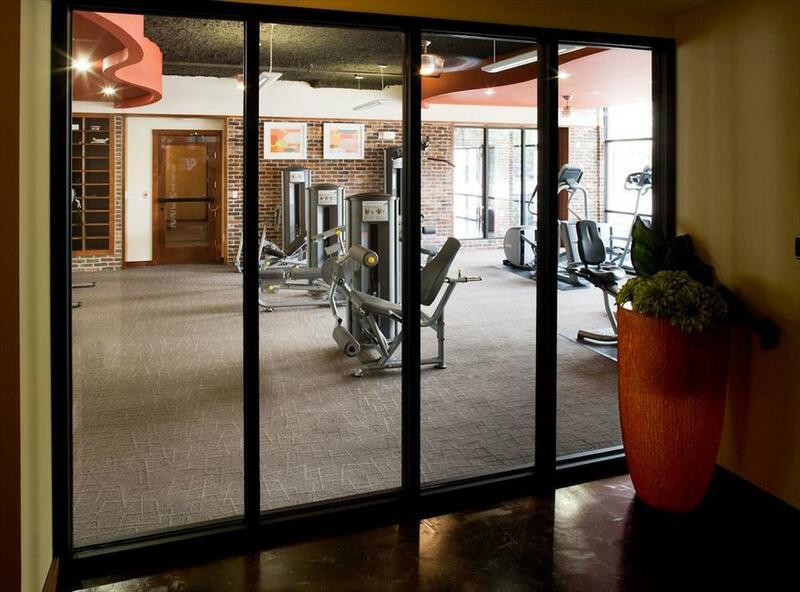 — Sept. 2015 by Jay V.
AMLI Quadrangle offers ExecuStay Midwest temporary guests hip city apartments with designer interior finishes, as well as outstanding amenities that include a high endurance fitness zone, outdoor entertainment kitchen, cooling spa with fountains, cyber center, java bar, communication hub, rooftop deck, and private resident parking. 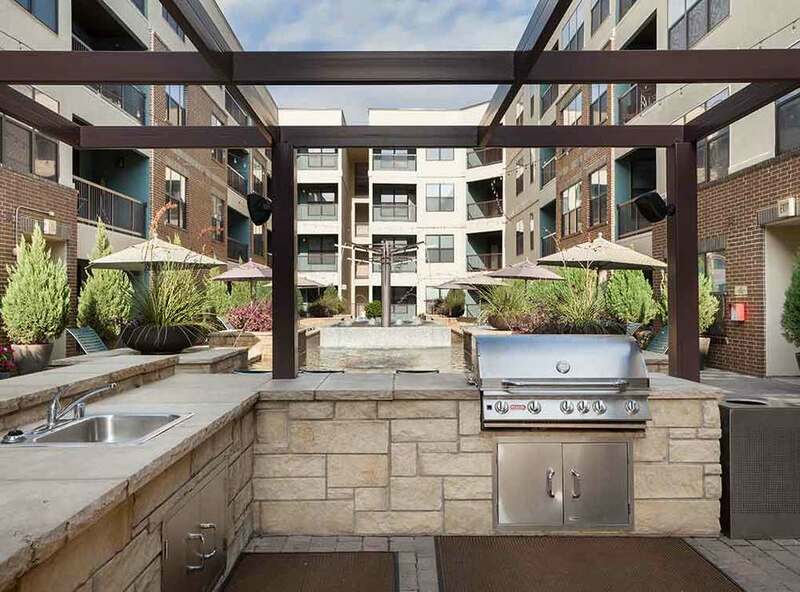 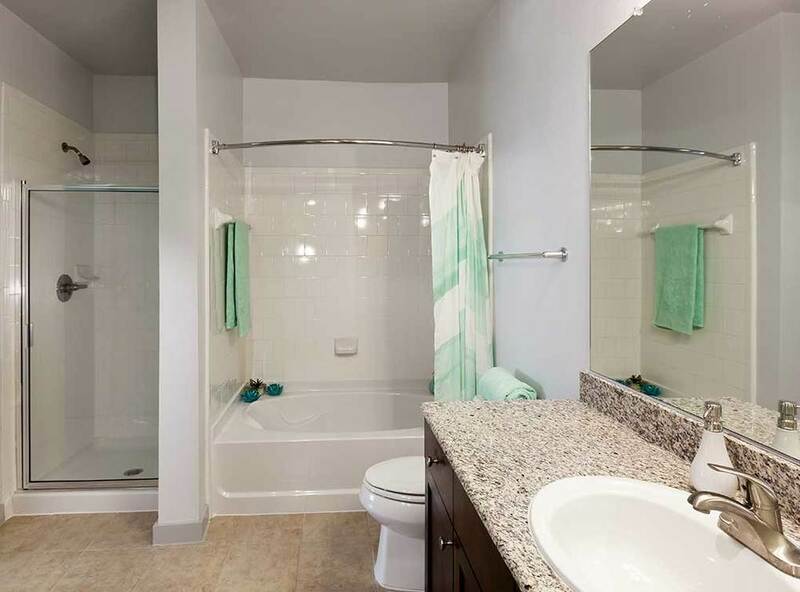 The spacious floor plans offer upscale interiors that feature gourmet chefs’ kitchens with stainless steel refrigerators and latte or espresso wood cabinets, faux wood flooring, ceiling fans, walk in closets, downtown views and so much more. 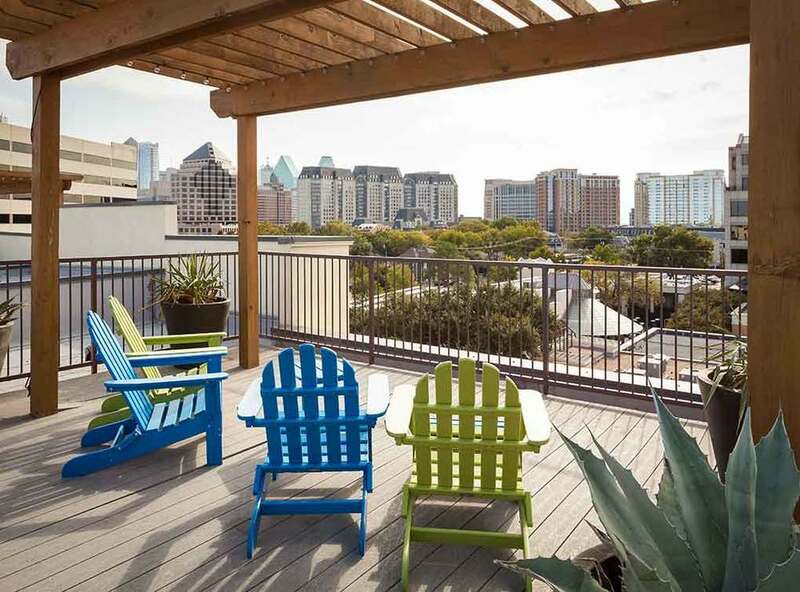 Select apartments feature nine-to eleven-foot ceilings, separate showers and scenic downtown views. 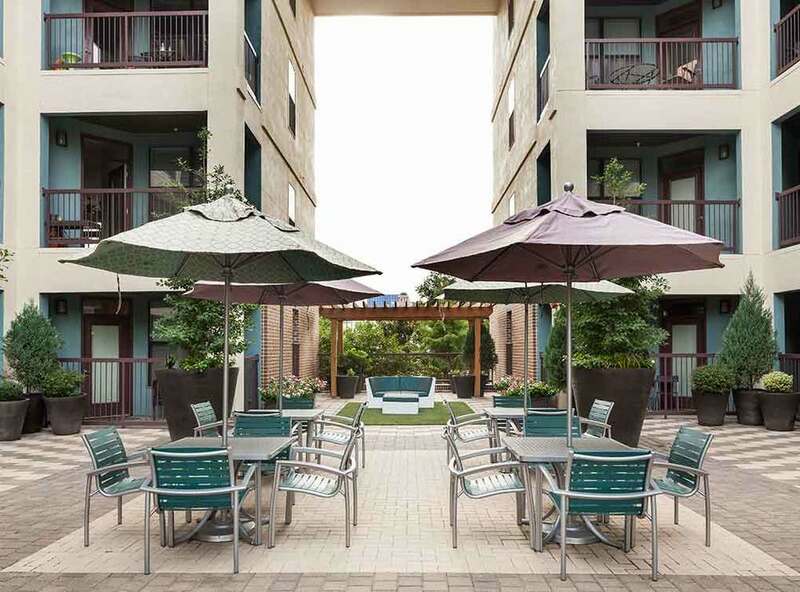 AMLI Quadrangle is also pet friendly with a paw wash for your convenience. 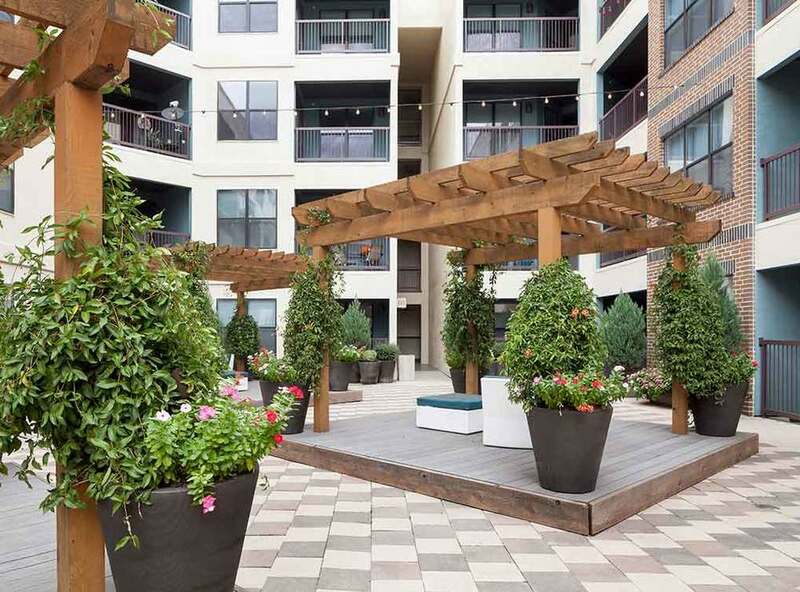 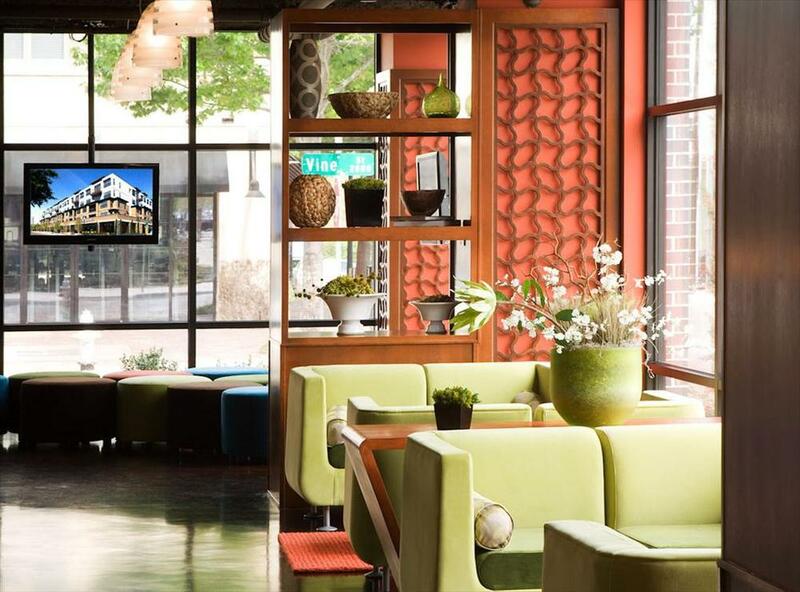 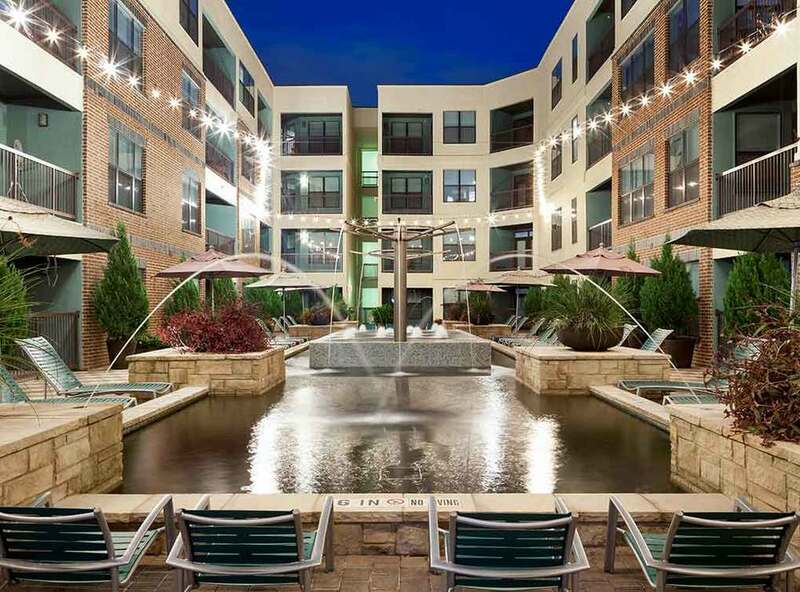 Located in the heart of Uptown in Dallas, Texas at Howell and Vine, AMLI Quadrangle is surrounded by outstanding restaurants, unique shopping, sports and entertainment options, and exciting nightlife. 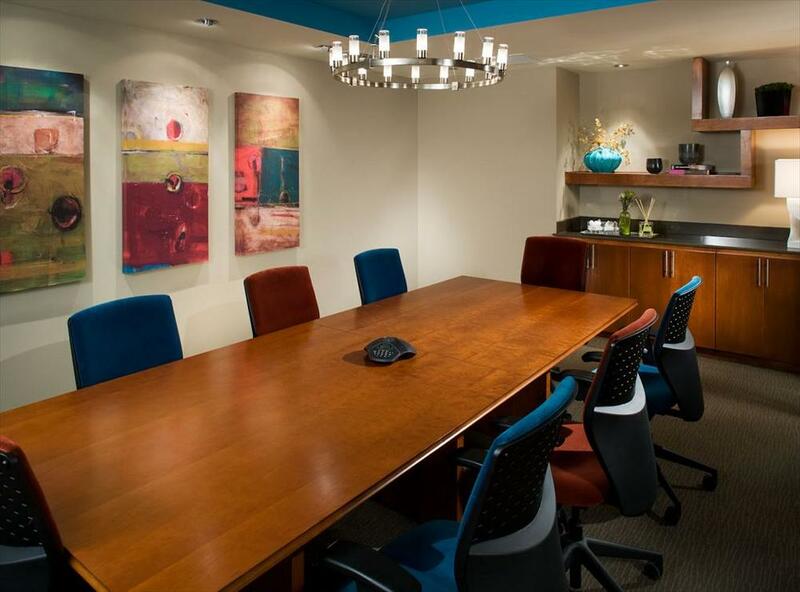 Our Uptown Dallas apartments are also near the offices of major employers. 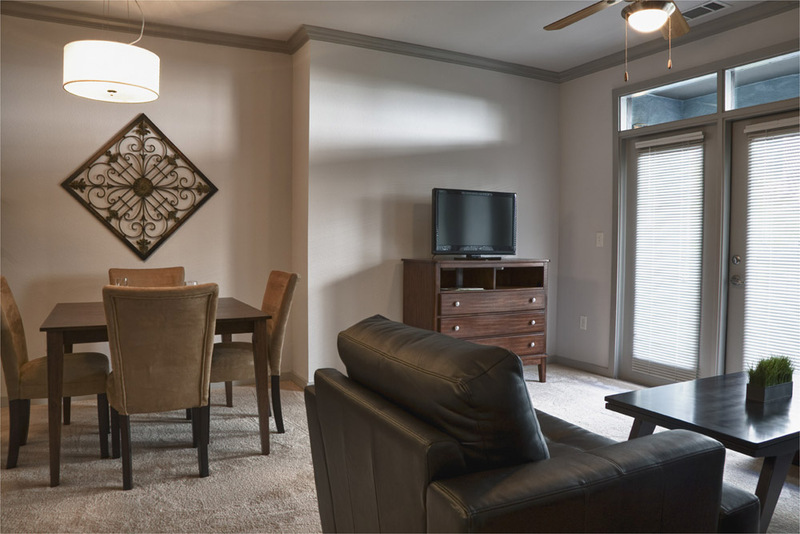 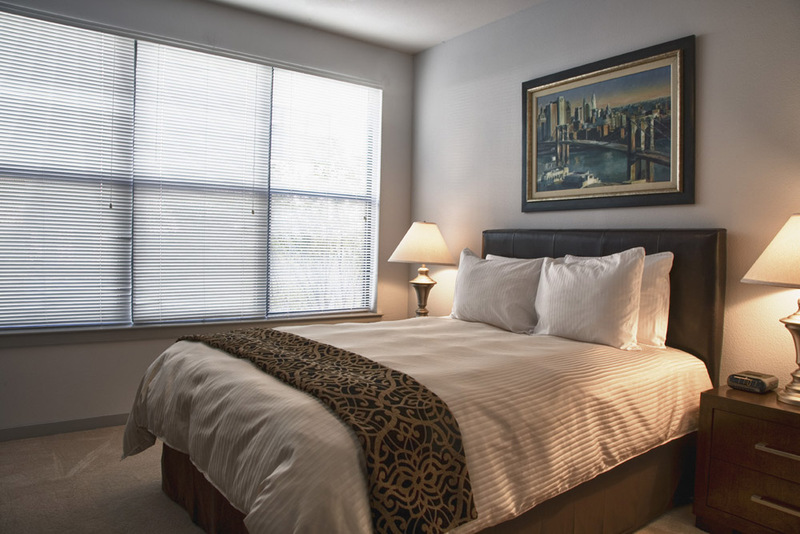 ExecuStay Midwest temporary guests save time on their commute with convenient access to North Central Expressway (US 75), I-35E and Love Field.